What game systems are covered? How can I experience Adventureaweek.com before I subscribe? How do Flipbooks differ from PDF? How many products can I download for free each month? How do I update my credit card or other billing information? 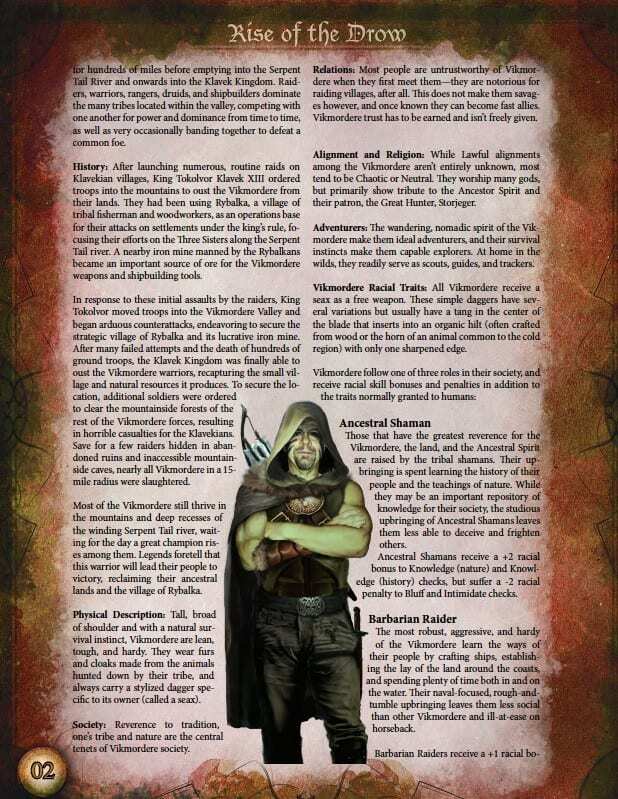 Adventureaweek.com provides monthly subscribers with a steady stream of adventures and tabletop roleplaying products. Your $10 monthly subscription grants access to our entire back catalog of 200+ D&D 5th Edition products, 350+ Pathfinder RPG products, VTT Map Packs, Mini-Dungeons, Fantasy Grounds modules, sound effects, and much more! We publish content compatible with Dungeons & Dragons 5th Edition, Pathfinder Roleplaying Game, Starfinder, and Savage Worlds. You can subscribe (free trial) to obtain PDF flipbook access to our entire catalog and download a number of products per month or buy a la carte in our online shop! When you subscribe to Adventureaweek.com you'll gain access to everything listed below. 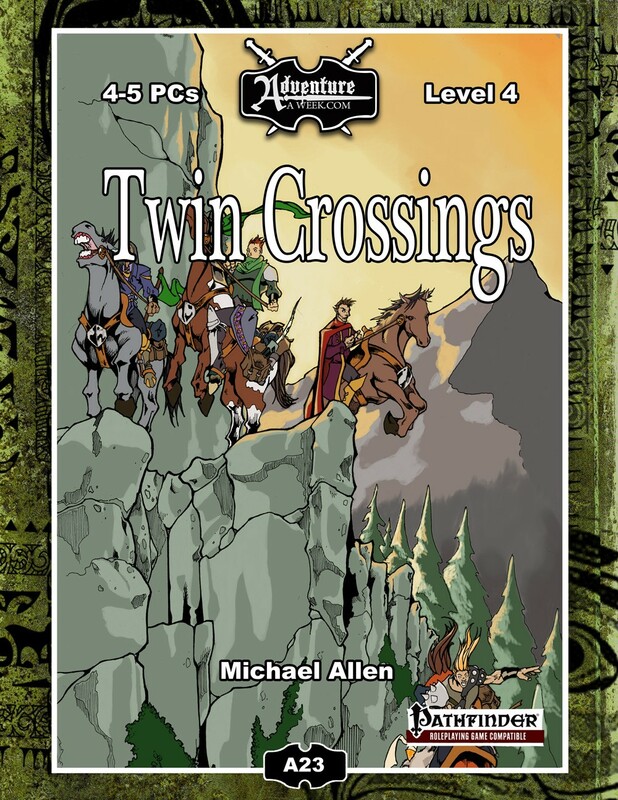 Every adventure includes high-resolution GM, Player, and VTT maps by 3x ENnie award-winning cartographers Todd Gamble or Tommi Salama. 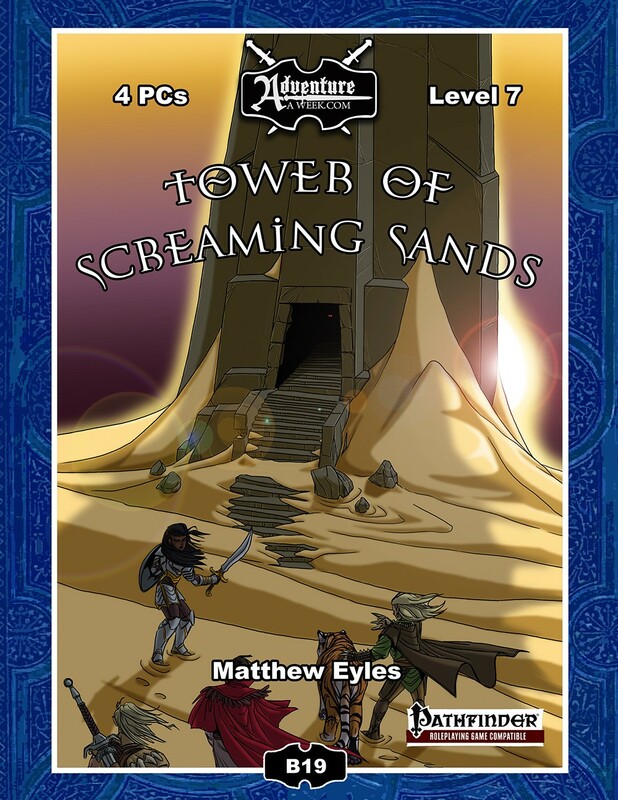 If you prefer your books in print you may order here via Drive-Thru RPG. If you're looking for our limited edition print books such as Underworld Races & Classes or the Mini-Dungeon Tome you can get those here. $10/month payable with a credit card or PayPal. Get a free trial subscription here! Get a 1-month free trial with access to the entire site! When you're ready you can subscribe here. Flipbooks are viewable as PDFs but only while you are logged into our website. 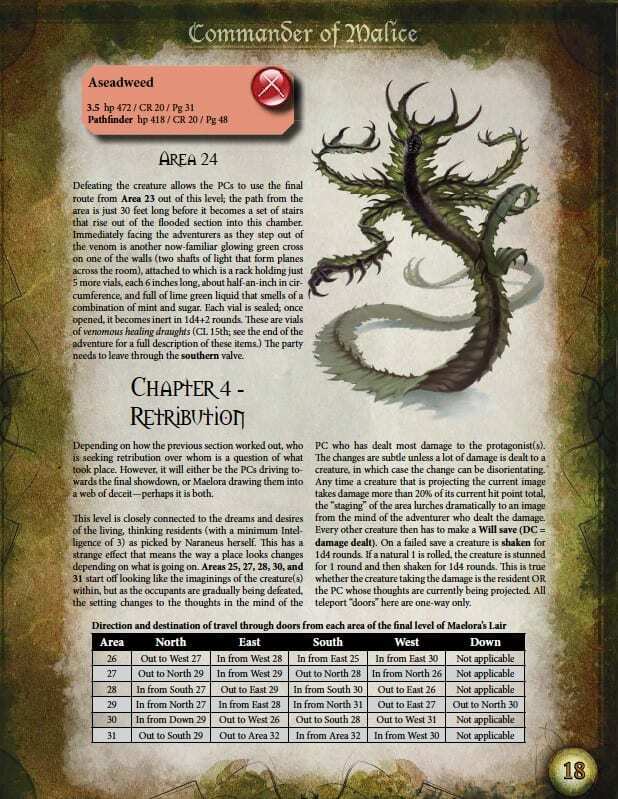 If you are traveling somewhere with no internet connection we recommend using one of your two free monthly downloads to obtain the PDF from the subscriber downloads section. If you are normally connected to the net whilst gaming you'll be able to access our entire collection of published works which includes our Kickstarter project releases! 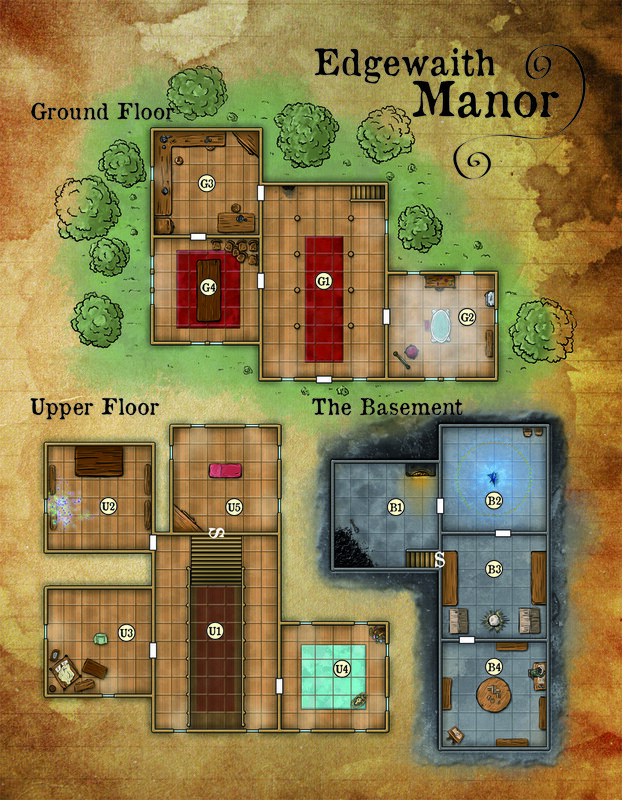 Paying subscribers are able to download 2 files per month which could be map packs, PDF adventures, Fantasy Grounds files, or anything else we offer. You'll find these under Subscriber Downloads in the menu up top. Just remember that with internet access you'll be able to view every single product we've ever published so long as you're a subscriber. Simply click here to update your billing information. Simply click here to cancel your subscription.